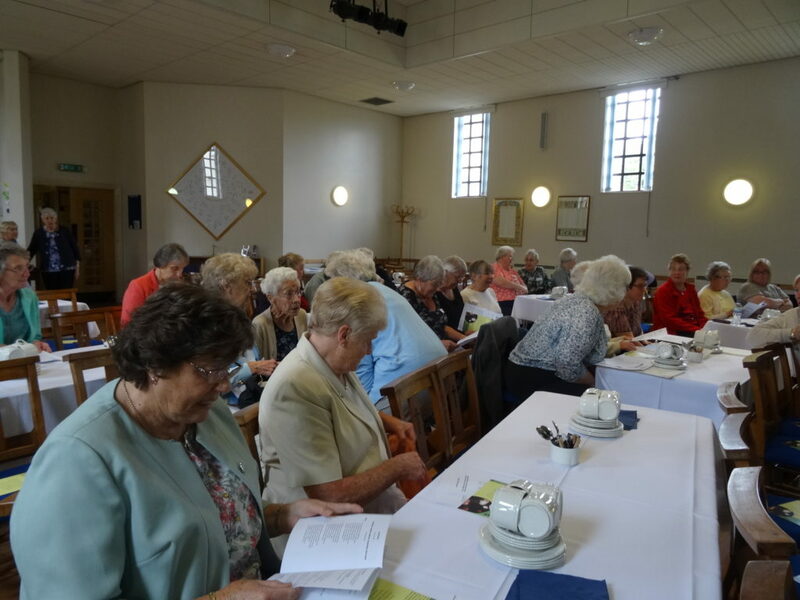 The Women’s Union held its national annual public meeting at Saughtonhall United Reformed Church in Edinburgh on Wednesday 9 September. The guest speaker was Rev Branwen Rees, minister at Greenock East United Reformed Church and Port Glasgow United Reformed Church. A cheque for more than £2,000 was presented to a representative from Action for Children, the Women’s Union chosen charity for 2014-15.